As a new parent, you can feel overwhelmed. Not only do you have a beautiful newborn baby that depends on you for everything, but you have to find trusted brands that will help you get what is best for your little one. Jumping into parenthood can be like going into a university course without the previous credentials, so finding allies in businesses and brands is integral. 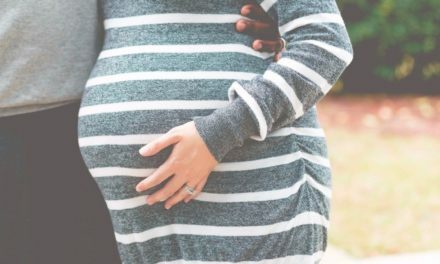 With all of the advice out there which can also be conflicting, new parents struggle finding great brands that are passionate about providing your baby with the best. For the overwhelmed or discouraged parent, we go to one source. The best of everything baby, The Baby Cubby. The Baby Cubby team is made up of parents just like you who have been down the same path you have been down. 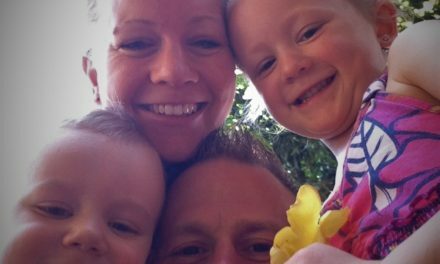 They know what it is like to feel exhausted by options and they are passionate about inspiring, encouraging and reminding parents how amazing and important their role is. How they do this is simple. The Baby Cubby team finds the highest quality and safest baby gear to provide to parents in a fun and innovative shopping experience. They price match (yes, even on amazon), offer free shipping nationwide at BabyCubby.com, test strollers on a stroller track and engage with parents via social media and their coveted Cubby Community Blog to discuss some of the more difficult topics of parenting. We love Baby Cubby because they go that extra mile for parents. You are not just a client, but an ally to the Baby Cubby Community. They are here to help you with all of your needs and that is what makes Baby Cubby different from anyone else. Baby Cubby realizes that your time is precious. When you have time, you want to spend it with your family. So that is why Baby Cubby spends hundreds of hours researching everything from products to parenting topics so you don’t have to. When you order from Baby Cubby, it is FREE SHIPPING every day for orders over $49 nationwide. Baby Cubby has the highest quality and safest gear so you can shop confidently. Your friends at Baby Cubby got this! We’ve got some great products to show you including some choices of strollers, depending on what you and your family are looking for. Let’s get excited about some of these brands! We have some must haves that you are going to love. We love the 4Moms Breeze Playard. This is your new best friend Moms and Dads! Your child needs a safe space. Whether you are at home or visiting your parents, your child needs a space where they can feel safe. 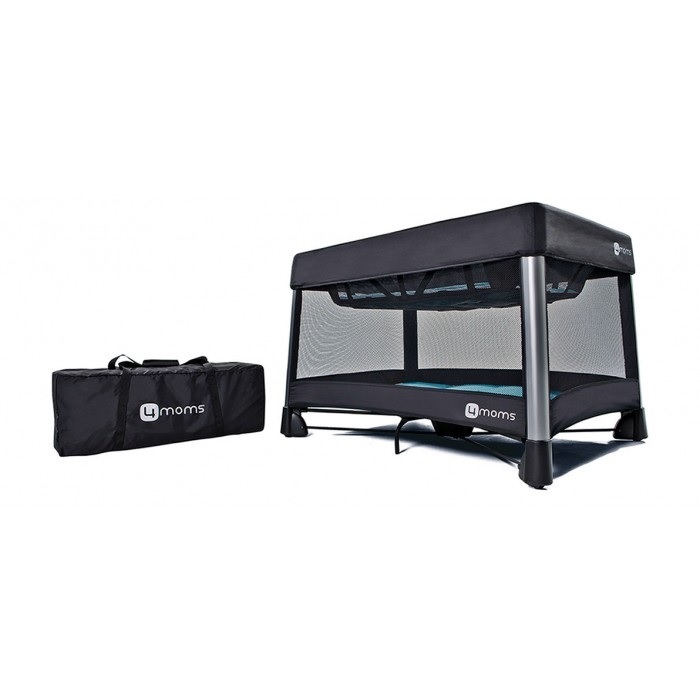 This playard is perfect for overnight trips and days at the park or beach. Its sleek design is trendy but it is durable and is a breeze for set up and take down. Believe it or not, it takes one simple step. The 4Moms Breeze Playard folds up like an umbrella. We are not kidding you! This product was a cubby pick because of its simple take down and set up and we could not agree more! It is important for parents to be able to set up a safe space quickly, while baby is there. It’s time to enjoy the world around you and the 4Moms Breeze Playard is a must have for parents to be and new parents! It’s time to get back to your regular active lifestyle. 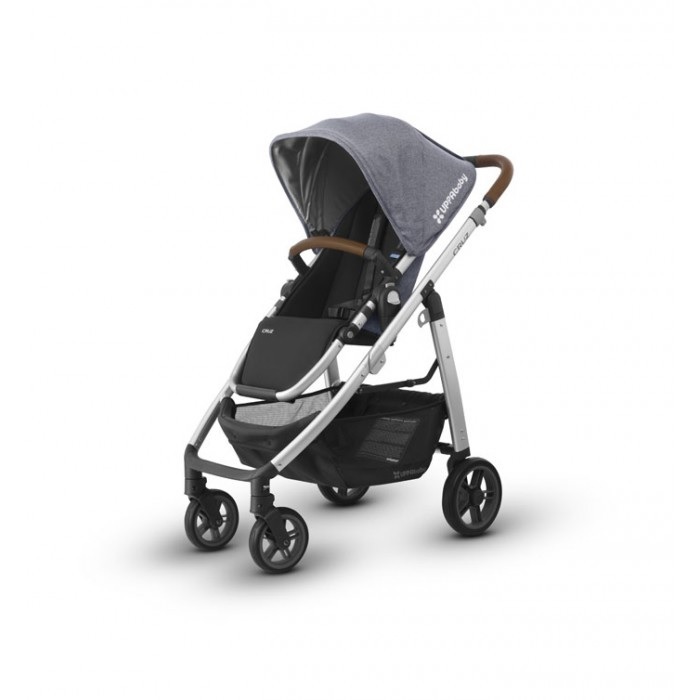 Resume those day trips and walks with the UPPAbaby Cruz Stroller. This stroller is perfect for the urban adventurer and easily folds for the car. Its sleek design is modern and yet its tough wheels and slim frame make those rough sidewalks and narrow store aisles a breeze. You don’t have to worry in your favorite small shops, you can navigate with ease. It’s time to bring your little one on an urban adventure with the CRUZ. We love that this has an extendable SPF 50+ sunshade and that it is so easy to clean. The fabrics are removable and washable making it easy to maintain. We are so excited about this product. 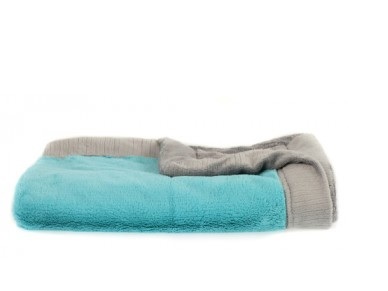 The Saranoni Minky Luxury Blanket – Lush/Lush is perfect for babies and parents and should be on everyone’s must have list. 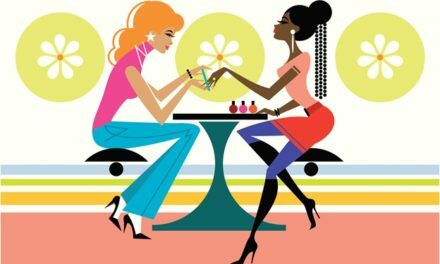 Whether you are buying a special gift for someone’s bridal shower or you’re a new parent, this is your go to gift. Available in three different colors, you can choose the perfect blanket for your little bundle of joy. This is a luxury receiving blanket. Not only will it keep your little one warm but in a few short years it will be your toddlers go to snuggle blanket! This can quickly go from a wonderful warm blanket to a family keep sake. It is so soft and you child will love it for years to come! 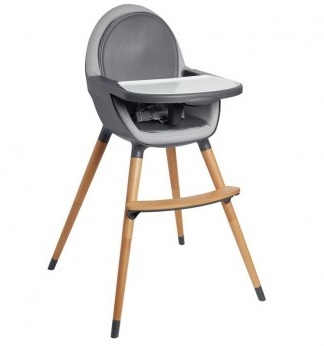 This high chair had us at convertible but we cannot get over how chic and modern it looks! The Skip Hop TUO Convertible High Chair is gorgeous, but don’t let it’s good looks fool you, it’s the inside that counts! This high chair has a reversible seat pad, a wipe clean seat for those messy meals, a beech wood footrest and legs. We love that it has nonskid feet so the makers were thinking of protecting your child and your floors. The tray is removable for easy cleaning afterwards and is dishwasher safe. For babies six month and up, this chair grows with your child. From a high chair to a toddler chair (up to five years), this high chair will be a staple at your family meals. This high chair is perfect for your family. It’s safe for your child, easy to clean and protects your floors. Not to mention, it looks great! We love this stroller! This stroller is perfect for the growing family who is on the go. 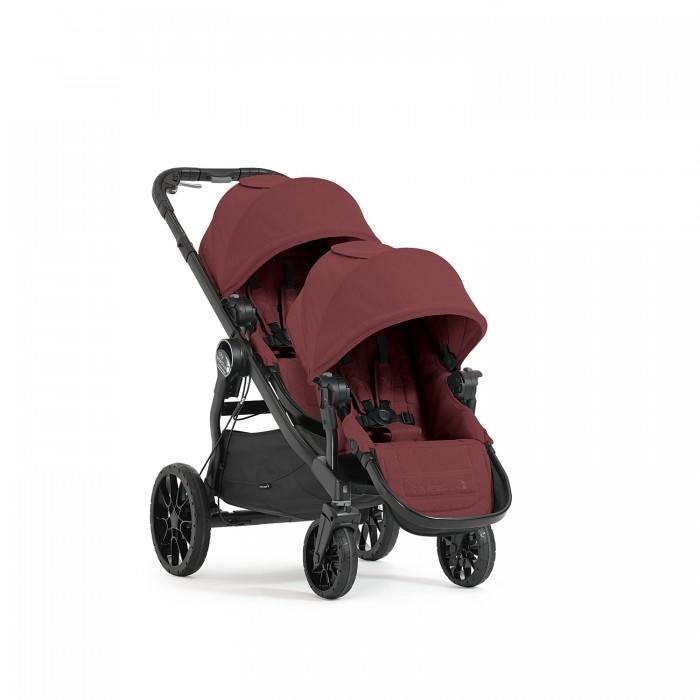 This advanced brake, all wheel suspension stroller us available in five beautiful colors. A growing family does not want to sacrifice convenience and style and so this is the perfect stroller for your growing family. The LUX has a 30% smaller fold and more configurations than the city select. We love the second seat and canopy! The stroller also has a reversible seat, all wheel suspension and an adjustable handlebar and canopy. Alternatively, if you are a new parent, getting one of Baby Cubby’s Baby Bundles is a perfect choice. Get everything you need at once! 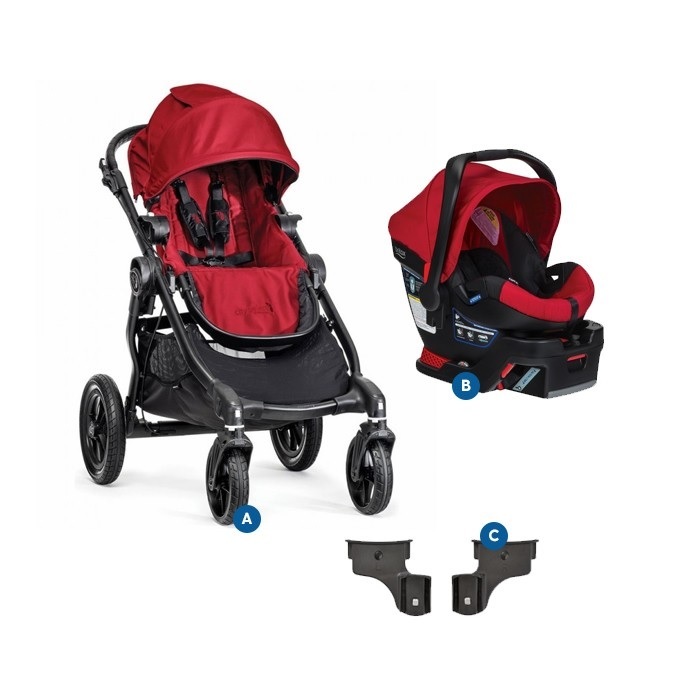 Our favorite bundle is the Baby Jogger City Select Stroller and Britax B – Safe Red Carseat Gear Bundle in red or black. 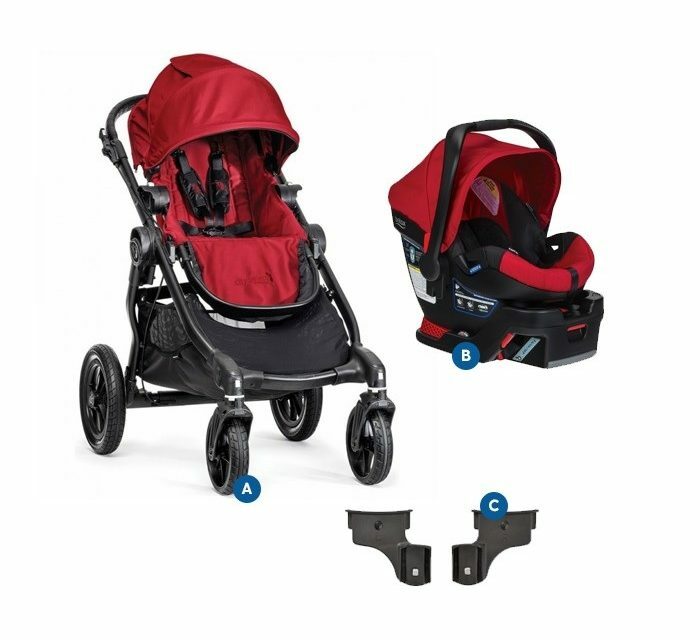 This is the perfect stroller and car seat bundle! It comes with a Baby Jogger City Select Stroller, the Britax B-Safe Car Seat and the Car Seat Adapter to complete your set. This will be easy to manage for the new parent as everything is right there for them to use. Parents will love the car seat and stroller’s sleek design. For getting exactly what you need at once for your growing family, choose this set! We like to go with places we can trust. We trust Baby Cubby to support parents to be into parenthood and beyond. 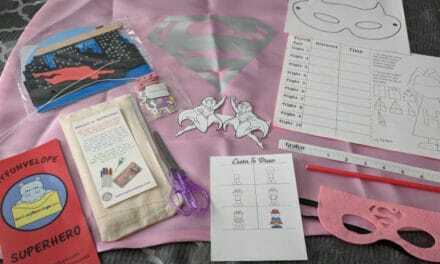 These 6 Newborn Baby Essentials from Baby Cubby will put a new parent at ease, while being your guide and friend throughout the new parenting experience! For more fun products, visit Baby Cubby. NextAmara Organic Baby Food For Your Baby’s Nutritious, Delicious Meals!